We want to thank you for coming out for parent-teacher conferences; I know the teachers enjoyed meeting with you. We want to thank everyone for the generous amount of support given to help students in need at Meadow Brook by participating in our Giving Tree!! We would like to collect these donations by Tuesday or Wednesday of this week. I have attached our school’s “School Drop Off/Pick Up Safety Plan” plan below. 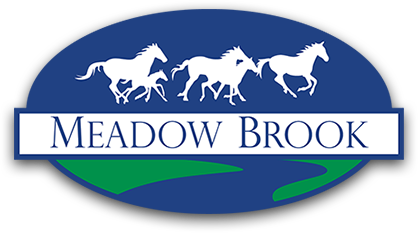 We have over a hundred new students register at Meadow Brook since school started. In order to keep our students’ safe, it is important that we are all on the same page with this plan. Please take a minute to look this over. Most importantly please remember that the passenger pick-up on the north side is for parents, the south-east pick-up is for the buses, and the north-east passenger pick-up is for day care vans. Thank you for your help in keeping our students safe! The next two weeks before break will be busy and exciting!